High-Waisted Shorts for Summer! - SweetTartStyles. As summer nears in I've got shorts on my mind! I went to Forever 21 recently and found a few great pairs of high-waisted shorts that were really comfortable and good quality! 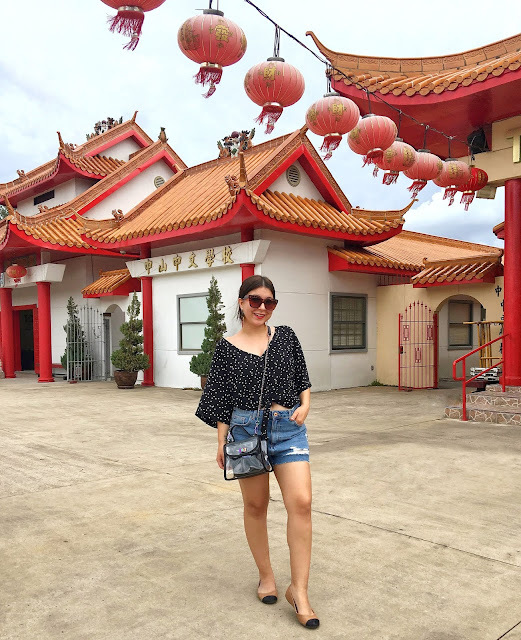 I linked the shorts I'm wearing above and a few others I tried that I liked and were really inexpensive! So many ways to wear these shorts that are perfect for all of summer. I'll definitely post more looks that are perfect for all occasions, not just casual looks, when wearing high-waisted shorts! As for now, shop my favorites below, including the ones I'm wearing!